Nonprofit JustWorld International will bring Hollywood to Wellington, Florida for the Fifteenth Annual JustWorld Gala Presented by The Palm Beach Masters Series and Caryl Philips & Frank Zeiss on Friday, January 12, 2018 in an effort to raise funds to support basic needs programs for children around the world. Last year’s was a remarkable night full of fun, entertainment, and most importantly – philanthropy. Thanks to the generous support of sponsors and guests, along with the success of both the live and silent auctions, the evening raised well over $430,000, commemorating another incredible year of making strides for change to create a just world. The annual fundraising event is JustWorld’s largest fundraiser each year and the funds raised allow the organization to continue to support local partners around the world by funding education, health, hygiene, nutrition and cultural development programs. 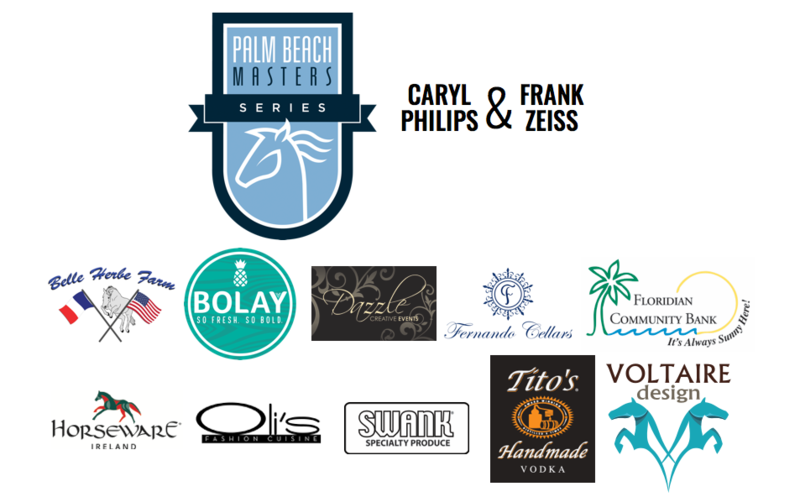 JustWorld is thrilled to announce that they will be creating a night of “Hollywood Glam” for the Fifteenth Annual JustWorld Gala Presented by The Palm Beach Masters Series and Caryl Philips & Frank Zeiss on Friday, January 12, 2018. Mark your calendars now for this Tinsel Town-themed party and join us for a dazzling night full of glitz and glamour all for a great cause.